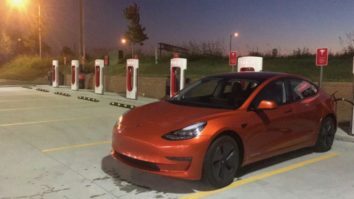 A unique orange-colored Tesla Model 3 was spotted driving around the westside of Los Angeles on Thursday, October 12. Tipsters sent us a photo of the Model 3, which is likely decorated in a full-car vinyl wrap, parked in front of the Manhattan Beach Pier on Thursday morning. 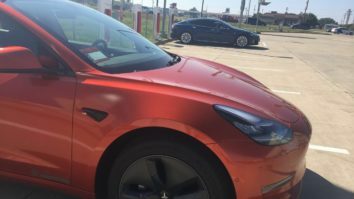 The same car in orange was spotted later in the day by our very own Marco Papa while Supercharging at the Tesla Design Center in Hawthorne, and hours later in New Mexico. A photo of the vehicle was posted under the Instagram account ‘mymodelthree’. 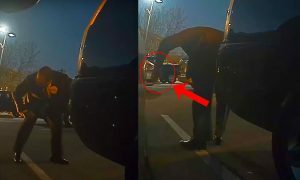 Interestingly enough, Teslarati began receiving photos of the same vehicle seen charging at various Supercharger stations. 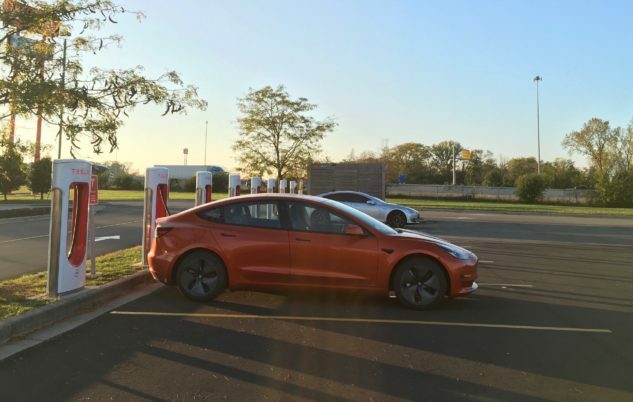 While we weren’t able to immediately identify the Supercharger locations seen in the first set of photos, a final photo sent through the Teslarati app late Friday afternoon revealed that the unmistakable Model 3 was at the Supercharger in Dayton, Ohio located 2,200 miles from its California starting point. 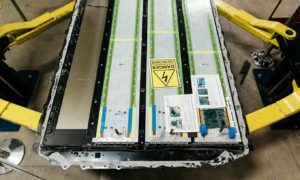 Could it be that we were witnessing Tesla’s attempt to pilot a Model 3 from California to New York in Full Self-Driving mode? As much as we wished that were true, the likelihood of that is a no. We can’t imagine Tesla would be sending us anonymous photos through our app. It’s possible that a new Model 3 owner who’s either a Tesla employee or a family member of the employee that lives on the east coast took delivery of the vehicle in California, and decided to deliver the car home by making a cross-country drive. 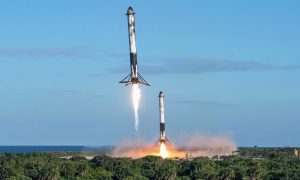 Another likely scenario is that this Tesla owner is attempting to make headlines by driving across the United States in a Model 3 or set a new cross-country record in an electric car. 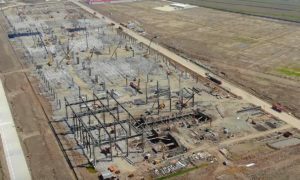 We think it’s the later, and here’s why. 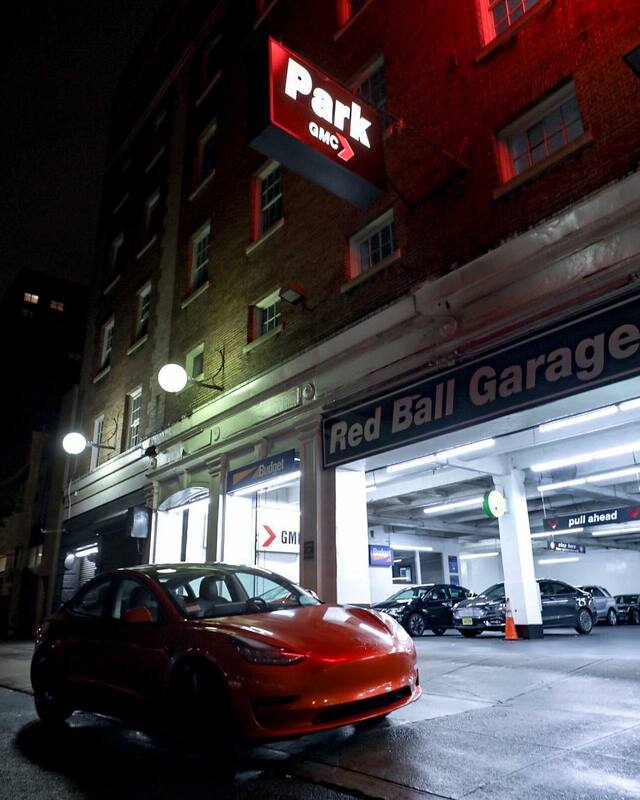 The previous ‘Cannonball Run’ record in a Tesla took place last summer when Jordan Hart and Bradly D’Souza, drove from Redondo Beach, California, in a 2015 Tesla Model S, to the Red Ball Garage in New York City in 51 hours and 47 minutes. 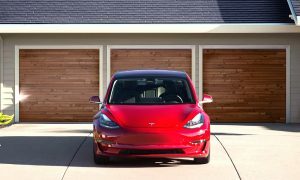 Instagram account ‘mymodelthree‘ later posted a photo of the orange-wrapped Tesla Model 3 in front of the very same New York City garage and with a note of ‘6:17 AM’, seemingly making the suggestion that time of arrival was important. 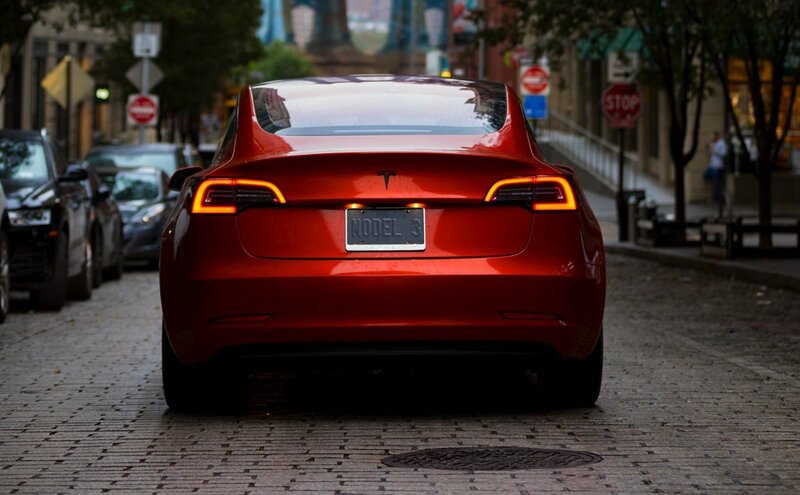 If we were to assume that the first and last Instagram post represented the unofficial timestamp for their cross-country drive, it’s possible that this Tesla Model 3 may have just set a new world record for fastest transcontinental drive in an electric vehicle. Updated: A tweet from @MyModelThree confirms the cross-country journey from Manhattan Beach, California to Manhattan in New York City made in 51 hours and 17 minutes. This would make it the fastest time for an electric vehicle to drive across the country.